You must be surprised to come across the term `Winsurance`. Must be thinking what`s this now, is it a term coined for fooling people with a new kind of marketing gimmick? Well, this term Winsurance has been specially fabricated for establishing the fact that buying the right health insurance policy can indeed bring in a win-win situation for both the insurer and the insured, provided the policy is selected carefully and with an in-depth analysis. But the real fact is not many people (especially, the elders) are buying a health insurance plan and a handful of those who are; they are expressing dissatisfaction after a couple of days, months or years of owning. It’s saddened to watch that only 18.1% of the urban population and 14.1% of the rural population is covered under any kind of health insurance scheme in our country, according to the report of January to June 2014. By 2015, this number increased by a hairline to 28.80 crore which is 24% of the country’s population. Now the question is why so many people in our country are yet to buy a health insurance plan or why they are unwilling to go for it? After a lot of assessment and study, it has been found that the primary reasons for not buying a health insurance policy are the low level of understanding of the hidden goal of health insurance, inappropriate coverage of diseases by insurers, lack of awareness among people, lack of good advisors and unjustified cashless and reimbursement policies. Besides these, people feel that comparing numerous health insurance plans and choosing a right one among them is a painstaking task. 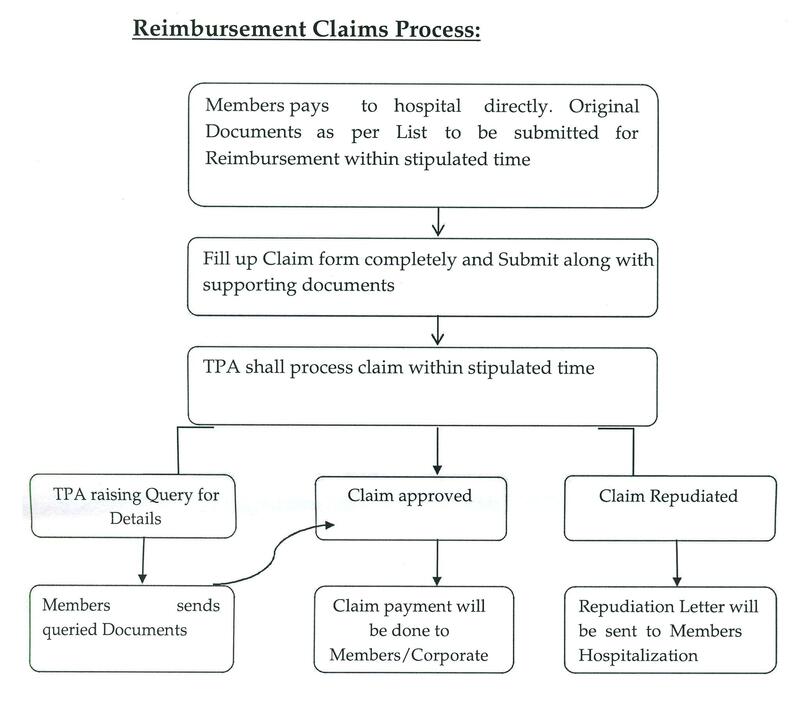 Also, the plans provided by the insurance companies are not simple and easy to understand. However, to remove all the grievances of the health insurance buyers, MIBL provides the best of the solutions available in the market from different insurance companies. They are well-compared, easy to understand, simple and well-measured in terms of cost and benefits. MIBL realises that health insurance is a basic need of an individual which should be bought willingly by the investors as a part of the asset allocation exercise. Let us now see how MIBL is stepping ahead and offering ‘Winsurance’. Helps you choose the right product: After an extensive analysis, we have come to a conclusion that health insurance is not a ‘push’ product but a ‘pull’ product. This means, people, get attracted to a policy by its luring features and end up buying it without even thinking of its beneficial factors. Health insurance advisors, on the other hand, pitch the policy of their own insurance company without evaluating the needs of the clients. This eventually results in serious annoyance of the buyers after a owning the policy for a few months or years. To beat this irrational phenomenon, MIBL provides well-strategic solutions to the clients to help them to buy a suitable health insurance plan. They review the financial background of the clients, analyse their fiscal needs and also compare numerous policies to ensure that the best product is offered. Provide easy to understand comparison of different products: Another major reason for people not having a health insurance policy is the arduous task of comparing numerous insurance plans and then choose a right one among them. MIBL, thereby, presents an easy and simple comparison chart of different insurance policies, going through which will help you to evaluate the right plan. Easy to understand policy coverage: Gone are the days when you had to hop from one website to another to read through the policy coverage of different health insurance plans. Now, at MIBL you can do that under one roof and save your time. Because we offer a simple presentation of policy coverage of different health insurance plans, designed in a way that it will help the insurance buyers to comprehend the policy coverage and choose a suitable plan to their needs. Improper product choice: What will happen if a person who’s not at all a tech savvy or does not know how to use high-end devices buys an Apple phone or a MacBook? Or, what will happen if a person who requires a high-end device in his daily life buys a gadget that does not have adequate features of his need? Definitely, the devices will not serve the purpose of the users in any of the cases; nor the users will be happy with their respective devices. Similarly, if a person chooses a health insurance plan that has way more superior features than what he requires, then the insurance plan will not serve the right goal of the buyer. MIBL thus, helps its clients to avoid such situation. With intense research and evaluation, we help the clients to choose the right policy that would fit their requirements and goals. 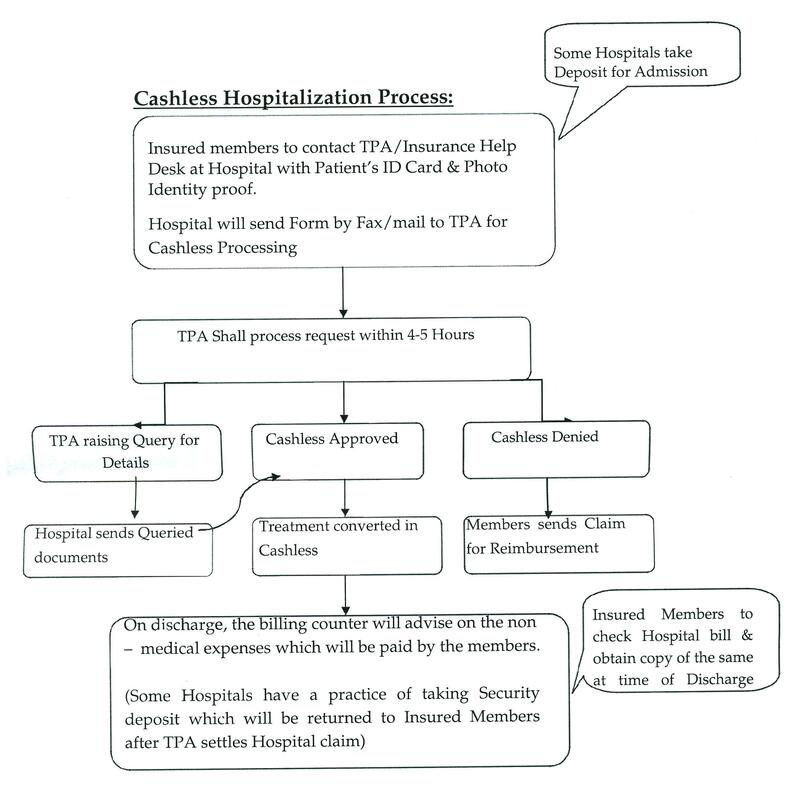 Cashless hospitalisation process & reimbursement claims policy: As we said earlier, due to vague cashless hospitalisation process and irrational reimbursement claims policy, many people do not opt for a health insurance plan. MIBL brings an easy solution to this. We offer a very methodical hospitalisation process and pre-defined reimbursement claims policy to remove any kind of hassles for the clients.